Let me start off by saying thank you for visiting my blog! A little about me: I am a slightly awkward single mommy to the sweetest redhaired boy I’ve ever seen. The boy and I are, as they say, attached, and we like it that way. 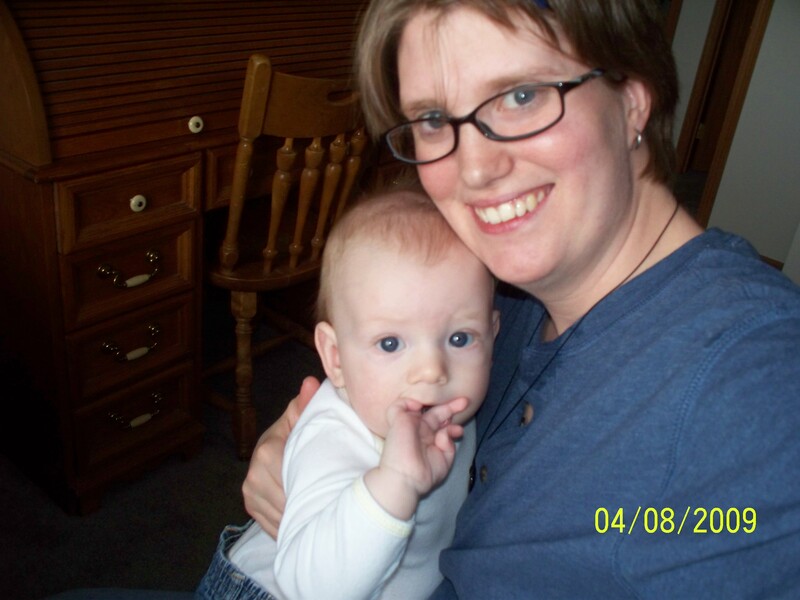 I enjoy babywearing, breastfeeding, co-sleeping, and babysigning, and tend to talk about those things. A lot. In fact, I admit to being fairly opinionated and talking a lot in general. Besides being an attachment parenting mommy, I am a gluten-free feminist country girl with a soft spot for all things punk rock. (Contradictions? I have a few.) I love music (especially the Ani Difranco variety), photography, and writing poetry. I am a big fan of outdoorsy stuff, like camping and horseback riding. I happily participate in the SCA. I am also passionate about working with developmentally delayed children (although I’m not at the moment) and hope to have my MSW in near future. I started this blog as a sanity saver and an attempt to get back in touch with my creative side. Getting to share my thoughts with others is just an added bonus. Feel free to comment, email, follow, link, tweet at will! Thank you! I’m glad you found my blog too. 🙂 I hope the transition goes well for you. As a stay at home Mum with 2 little boys aged 3 and 18 months, it’s blogs like this (and Ani Difranco) that keep me sane. Thanks.